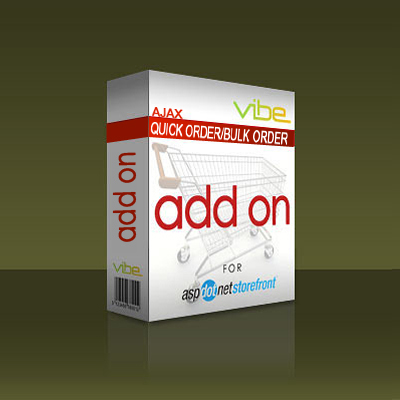 The alpVibe AJAX Quick Order/Bulk Order Add-on makes it fast and simple for repeat, bulk-purchase, and wholesale customers to add dozens or even hundreds of items to their cart at once. 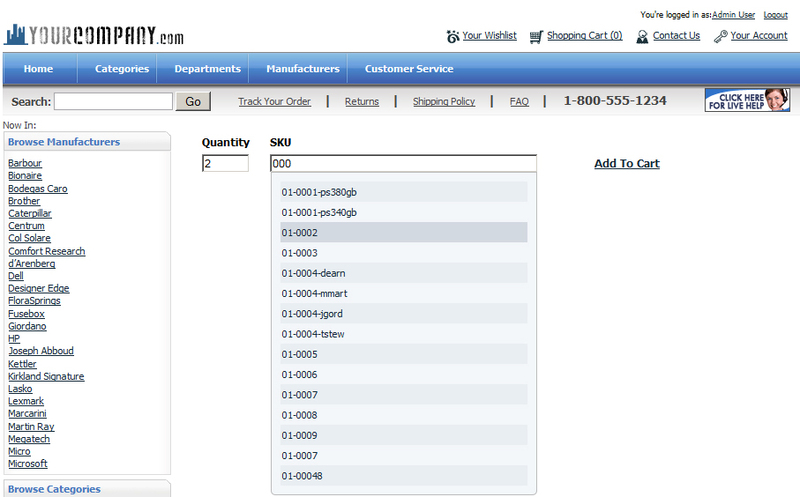 Instead of customers clicking through countless pages to find what they need, the Quick/Bulk Order Add-on’s clean interface and intelligent “as you type” autocomplete search functionality requires only a quantity and full or partial SKU to place an item in the cart. 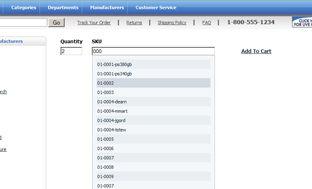 Because the feature is fully AJAX-enabled, customers aren’t forced to wait for the page to refresh between adding items, further increasing speed and efficiency. 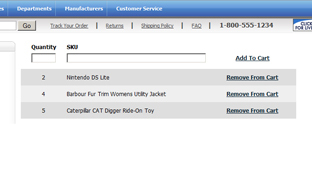 Also supports updating the NUMCARTITEMS skin token in real-time so the cart item count in your skin remains accurate. Available for version 9.2 and 9.3. 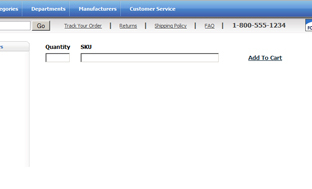 If you require support for other versions please contact us at support@vibecommerce.com.